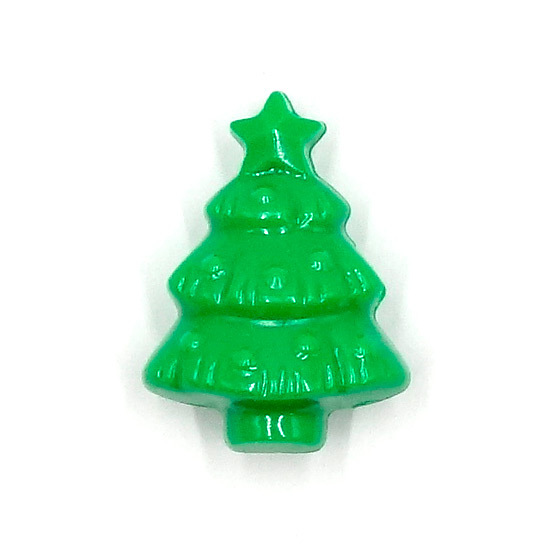 Awesome opaque green Christmas Tree pony beads! 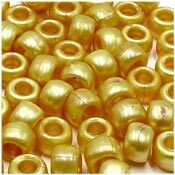 These are large sized acrylic beads with large holes. Each tree is detailed and double sided.